Why would you play on anything less? "The support with AllGamer has been fantastic throughout the several months I've hosted with them, and the service is amazing too! 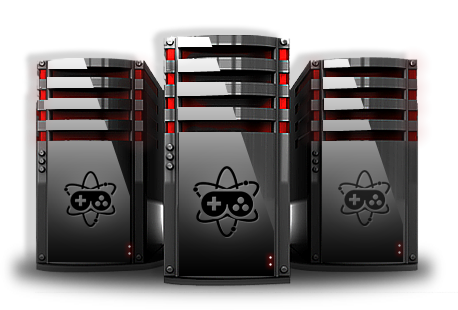 I would definitely recommend this host to anyone that wants to host a game server with ease and great support."